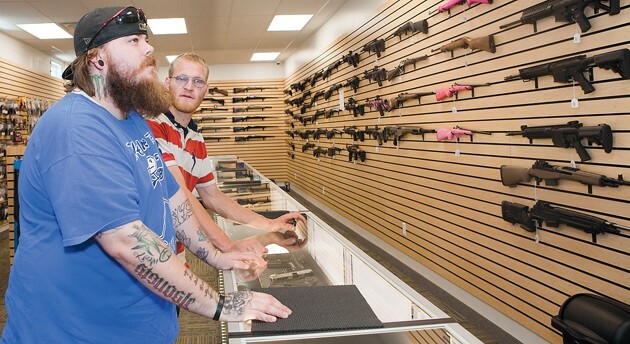 Brady Barfus and Cody Christensen looks at the guns for sale at Tooele’s Guns and Ammo. Trey Osterud shoots a pistol in the indoor range at Guns and Ammo yesterday. He went to the range with two of his friends to try the business’s unlimited rental and range pass. Firearms patrons have a new place to check out in the old Goodyear tire store at the southwest corner of Macey’s parking lot in Tooele City. 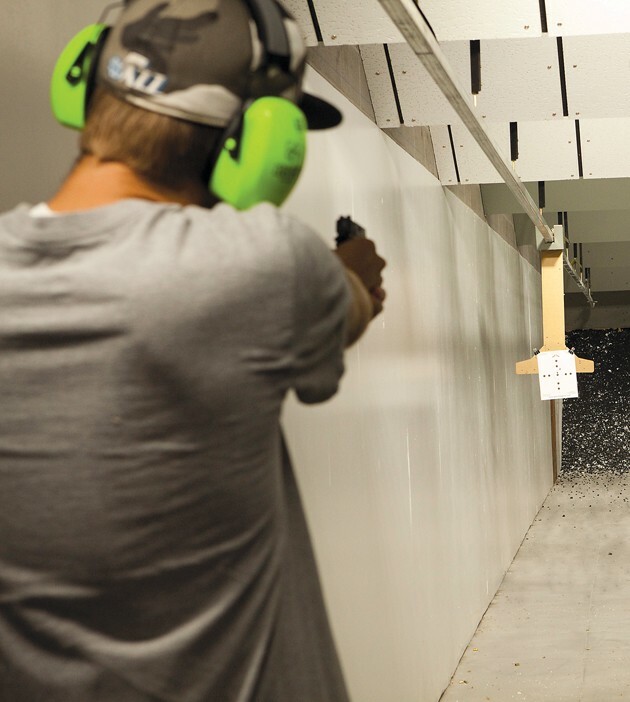 Gun owners are flocking to the Utah-based “Get Some” Guns and Ammo shop with an indoor range, according to Brandon Jensen, store employee. “Get Some” held its grand opening on June 19. The grand opening followed over six months of permitting and remodeling work, he said. Customers at “Get Some” can buy handguns, rifles, ammunition and other shooting sports supplies. The store also has a seven-lane indoor shooting range. “Get Some” also offers a variety of classes including a concealed firearms permit class and basic handgun class, according to Jensen. The majority of “Get Some” customers are looking for handguns for personal protection or tactical weapons, according to Jensen. The store does not carry muzzleloaders, black powder firearms, or archery supplies. “Other than muzzleloaders and black powder, if we don’t have it in stock, we can get any legal gun for a customer,” Jensen said. The store includes a 25-yard indoor shooting range with seven lanes. An individual can shoot for $12. Two people can share a lane for $19. Three people share a lane for $24. Monthly and annual memberships are available, according to Jensen. If you want to shoot, but don’t have a gun “Get Some” will rent you a gun, Jensen said. For $15 a shooter can rent a single gun at the range. For a $25 a shooter can shoot any of the guns in the range’s arsenal. The shooter must buy the ammunition for the guns they shoot. “Get Some” invested nearly $1 million in the shooting range. The expenses included a ventilation system that exceeds requirements; soundproofing, bulletproofing, and a state-of-the-art backstop system. The CFP class costs $45, which includes fingerprinting and passport photos. 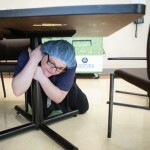 The course consists of three hours of class instruction followed by one hour of shooting. Students can provide their own semi-auto and revolver handgun or rent guns for $5 each during the class, according to Jensen. The store also offers a basic handgun class, a class for beginning shooters, and a women only firearm class. “Get Some” is owned by Stuart Wallin. His first store was in a “hole in the wall” storefront on Holden Street in Murray, according to Jensen. Today, in addition to Tooele, “Get Some” has stores in Murray, Orem and Layton. 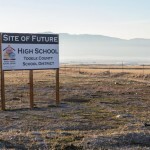 Expanding to Tooele County was a natural decision, according to Jensen. “The owner was looking for a place to grow his business and we noticed a lot of our customers at our other stores that came from Tooele County, so coming to Tooele County just made sense” said Jensen, who worked at “Get Some” in Orem. To get more information about “Get Some” Guns & Ammo, call the store at 435-249-0240 or visit the website at www.getsomeguns.com. 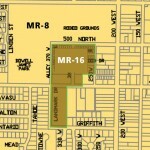 The Tooele store is located at 952 N. Main Street in Tooele City. It is open Monday through Friday from 10 a.m. until 8 p.m., Saturday from 9 a.m. to 6 p.m., and Sunday from 9 a.m. to 5 p.m.